TVP Clay Company: Meet Lindsey! Preparing for Studio Stroll, and Welcome Bernie Segal!! Schedule for 10-Week Adult Clay Classes Updated! It’s the Season for New Endeavors!!! 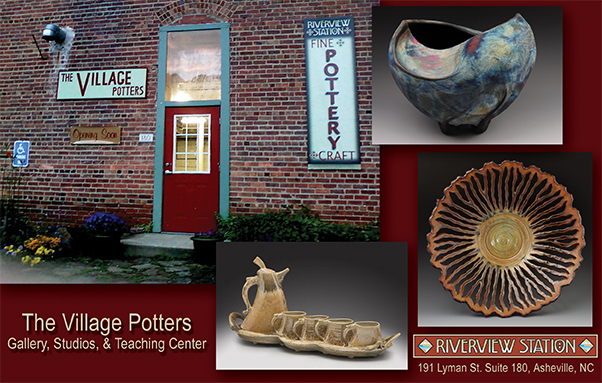 October Events at and with The Village Potters! Day One at The Village Potters!